Rugged, Reliable, Repeatable. When it counts, leave nothing to chance. The BEAST is the best example of advanced scope technology. 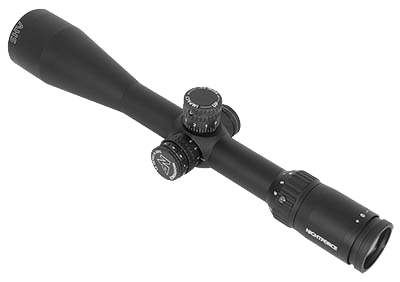 The Nightforce Benchrest scope shows small details at long ranges. The Nightforce Competition Scope is built to win. Exceeds the most demanding needs on the battle field or on the hunt. 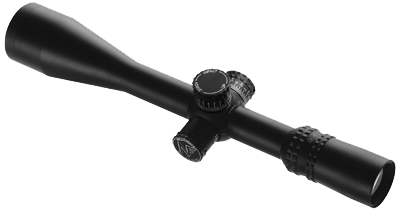 The Nightforce SHV scope is a simpler scope with all the quality. For brilliant images and outstanding colors choose Nightforce Spotting Scopes. Innovative, best in the industry, parts and accessories.